FxGuru: Movie FX Director – Soft for Android 2018 – Free download. 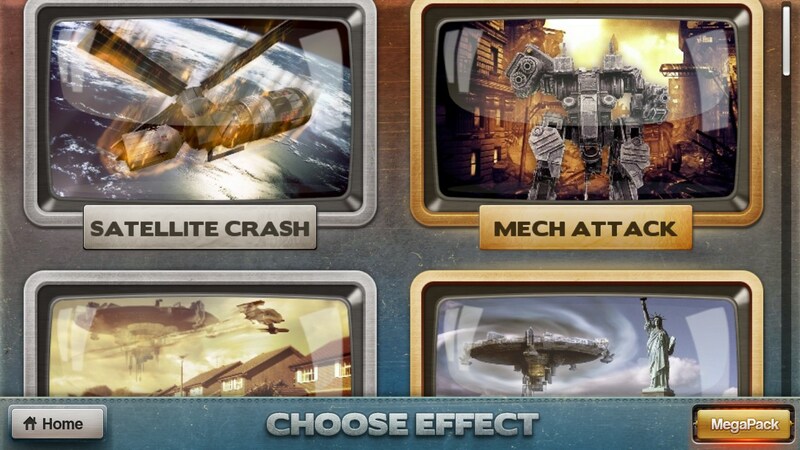 FxGuru: Movie FX Director – Add Hollywood quality special effects to any video. 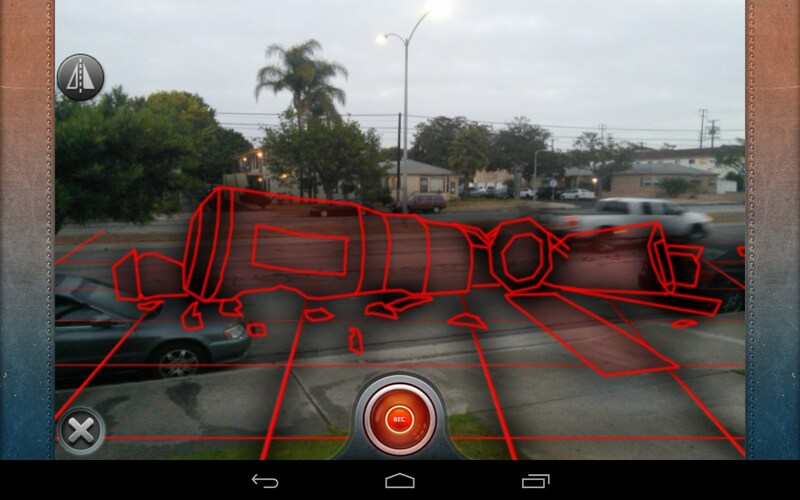 FxGuru: Movie FX Director for Android helps you make short videos with realistic looking special effects to rival any Hollywood blockbuster. Make a UFO land in your back yard! FxGuru: Movie FX Director is loads of fun. The app is a collection of special effect overlays, like a crashing satellite, bigfoot sightings, demonic spirits, UFOs, flamethrowers; you name it, this app's got it. Just choose a special effect you'd like to try, then shoot a short video and let the magic begin. 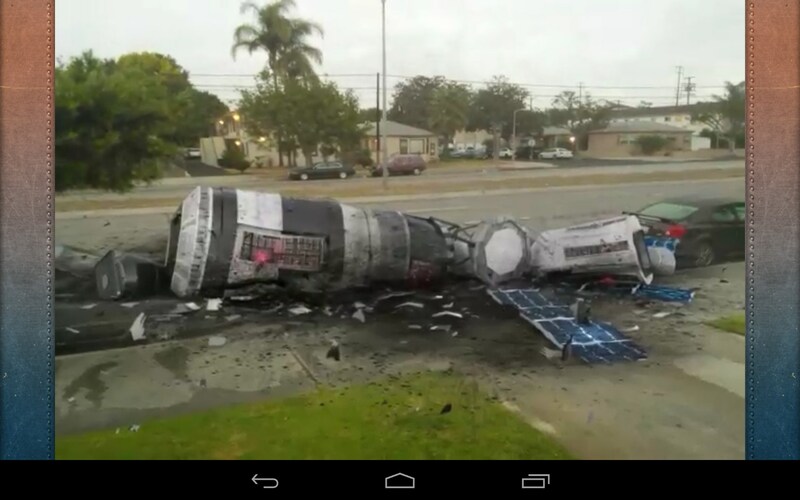 So lets say you want to make a satellite crash land in your driveway. 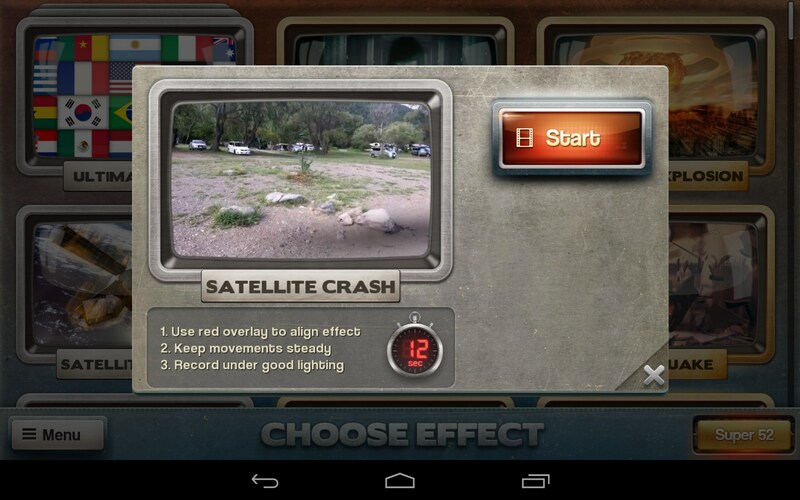 Just select that effect, then the app will tell you the length of video you need to shoot. Click the record button to shoot a live video. The app displays a countdown timer letting you know how long to keep shooting. Once complete, the app offers some tweaks to make your video look exactly as you want. Just tap the effects you like, and then render your video. The app does all the hard work for you, and within a minute, your video will be complete and ready to share. 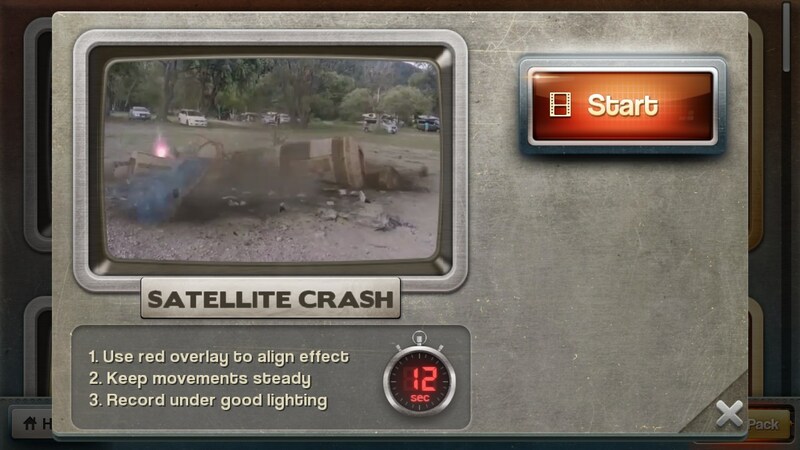 Play the video you just created, and you'll see a satellite crash land in your driveway; literally. 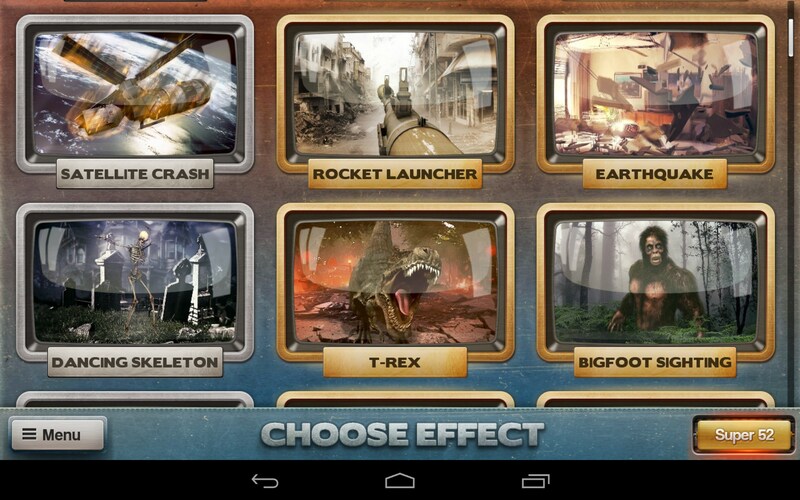 Choose from dozens of effects to wow your friends with it and have a good laugh. 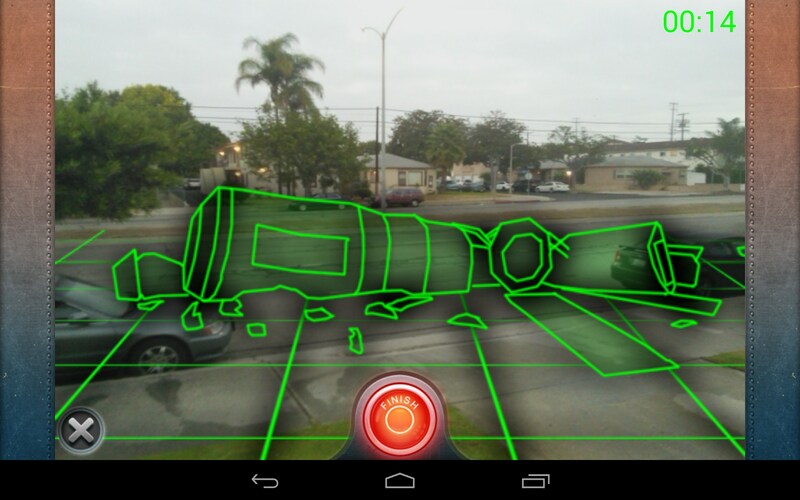 The app functions quite well. Basically, it's just a series of menus and a video recorder. 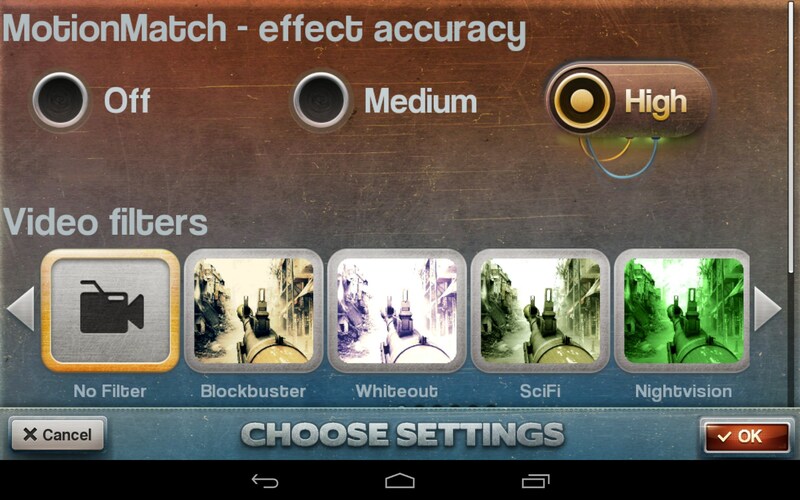 Select this, tap that, shoot a video, add some tweaks; it's all very easy and straightforward. There are a lot of cool effects available, so this should keep you entertained for quite a while. FxGuru: Movie FX Director does a surprisingly good job at creating all these cool effects. This app is so much fun, I may just buy the full version myself.